He has had a distinguished career as a public servant and government minister. He played a crucial role in the Northern Ireland peace process. 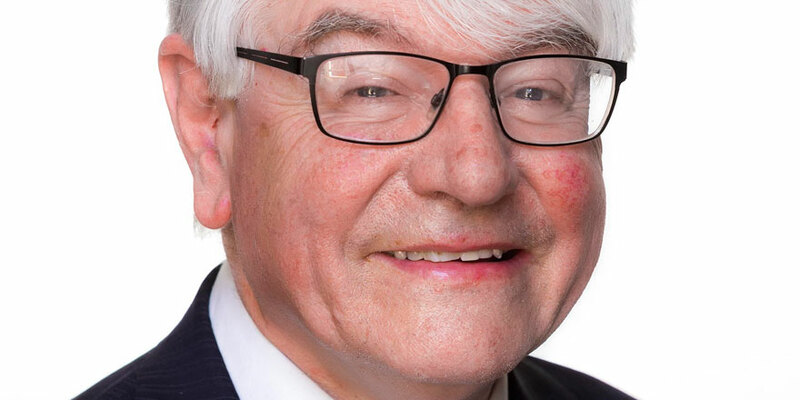 He has written and commented widely on modern Irish history and he is vice-chair of the government’s Expert Advisory Group on the Decade of Centenaries.